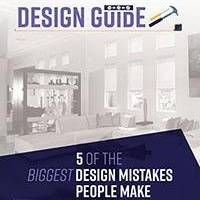 Windows often are the focal point in a room – and for good reasons. They do more than bring the lively aura of the outdoors directly indoors. If windows are covered with style and flair, they can provide the crowning touch to a room already furnished and decorated. As much as 25 percent of the cool air you pay for might be sailing right out your windows through cracks, gaps and holes, the U.S. Department of Energy says. Now contemplate this happy irony: considering that the energy it takes to heat and cool your home probably represents about half of your utility bill, your windows also represent the greatest opportunities for conserving energy – and reducing the size of that bill. Isolate and repair those cracks, gaps and holes around your windows. But don't trust your eyes alone: Identify problem spots by dampening your hand with water (to sensitize it to air) before circling the perimeter of a window or running a smoke pen or long-stemmed lighter around it, preferably on a somewhat breezy day. Rely on caulk, weather-stripping or both to seal your windows. 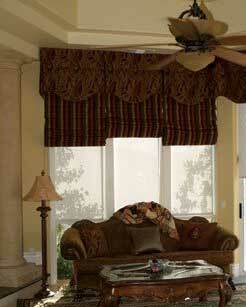 Leverage the solar energy from the sun with the right window treatments. Yes, this is a loaded statement, for it's too easy to suggest that it's smart to open window treatments on cold, sunny days during the winter and close them when the sun goes down. In general, this is good advice, but it doesn't take into account sub-freezing temperatures and the influence of the wind. 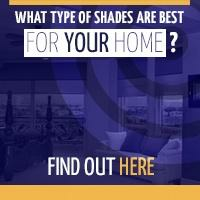 Shades in particular can reduce heat loss and therefore make a room feel even warmer than what the temperature might read on the thermostat. 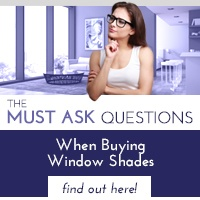 Shades can provide the all-important final touch to your windows and help you conserve energy and save money. 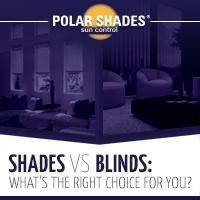 With all the choices and styles available, not to mention the option of motorized shades, you'll benefit from the expertise of the shade experts at Polar Shades. During a free consultation, they’ll shed plenty of light on your options and demonstrate why they offer unparalleled beauty, quality and durability.